Bryn Jones was certainly thrown in at the deep end. 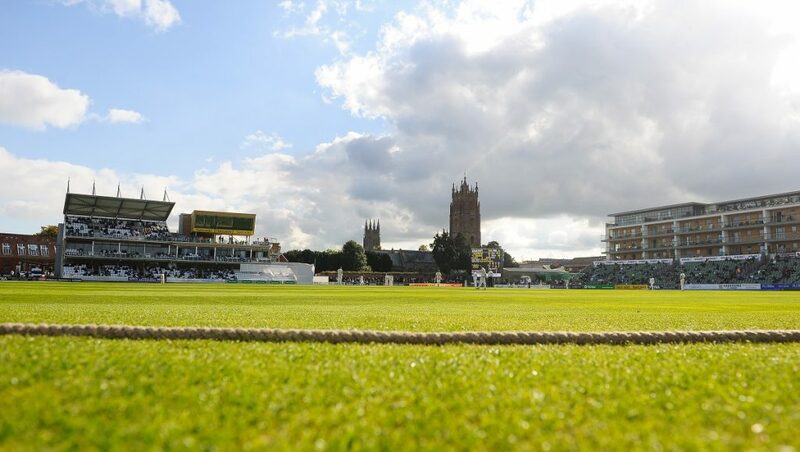 He started his job as Commercial Sales Executive at the Cooper Associates County Ground on the same day that Somerset began their three-day pre-season match against Ireland. “It was very much a baptism of fire for me,” he said. “The season had just started and I was learning as I went along. 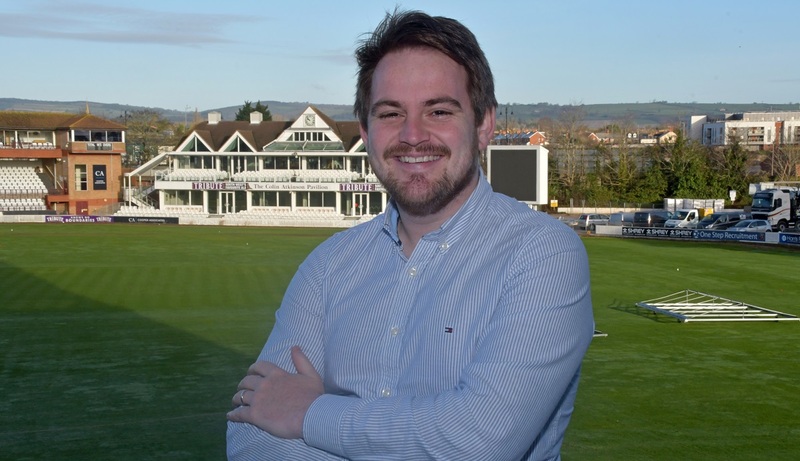 However, as a cricket fan, to have the chance to come and work for Somerset County Cricket Club has been great. It’s a dream job and I’m just living it. “My job is pretty varied. It deals with everything from selling sponsorship, hospitality packages and advertising boards to conferencing and events on non-match days as well. “When it comes to match days, we have hospitality and partnership packages to suit all budgets. From a large group booking to individual player sponsorship, there are all manner of ways for people to get involved with the Club. “It’s not just about the cricket either. We have the largest purpose-built conference and events venue in the County, and are able to accommodate everything from small, intimate meetings up to large scale corporate events and banquets. Bryn talked about what he had done before joining Somerset. “After completing university, I worked for an insurance and pension company,” he told us. “Then I went to work for a high-end butchery company in a sales capacity, supplying meat to restaurants and hotels. I did that for a couple of years before coming here. “I was quite happy where I was. 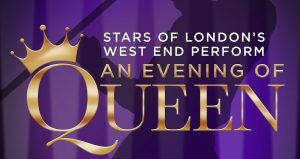 I enjoyed what I was doing and the people I worked with but then a friend of mine drew my attention to this job with Somerset and that was it. A chance to come and work for the County that I had supported all my life was just too much. I applied and was fortunate enough to be successful. “I’ve been a Somerset follower for many years and regularly came to watch cricket here, so the temptation was just too much. To be in and around it every day is just a dream. Has the job lived up to Bryn’s expectations? “It has, but what has shocked me has been the small number of people who are actually involved in running the Club successfully. 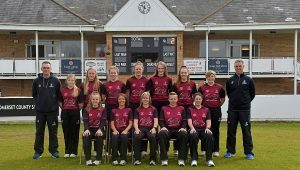 Looking from the outside you imagine that there is an army of people running Somerset but in reality there is a core of staff here working all year round who all wear many hats to make sure that the Club is running smoothly. “Of course, on match days additional staff are taken on board but on non-match days there are relatively few people making the Club run like a well-oiled machine. How had Bryn found it working with the likes of Marcus Trescothick? Bryn plays cricket himself as a batsman/wicket-keeper at Bradninch who play in the Devon League. How does Bryn feel about coming to work every day? “I’ve worked in some grey walled offices in the past and sometimes there has been a dread of getting up and going to work, but now I have no inhibitions at all about waking up and coming to work every day.